It’s windy! Pollen is in the air! 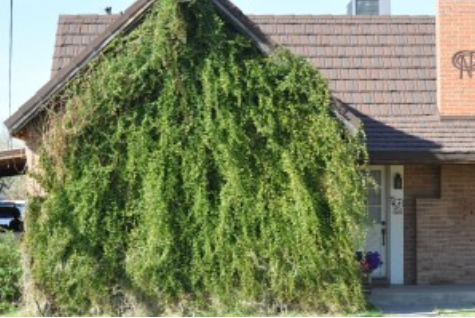 Plus overgrown bushes DO NOT add attractiveness to your house’s look! 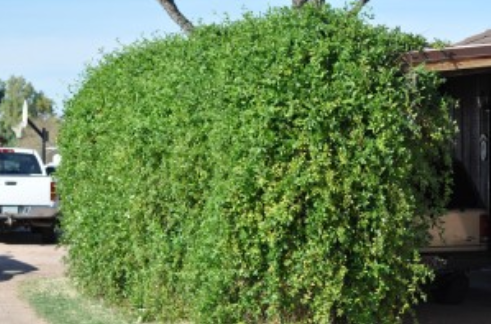 If they are overgrown or out-of-control.. give us a call and we can trim and shape up your shrubs and bushes to help spruce up your landscaping! Neat and trim is always nicer.